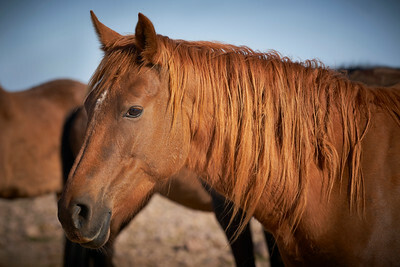 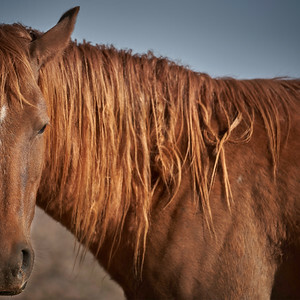 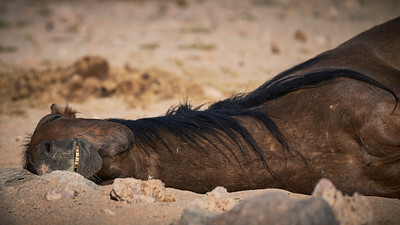 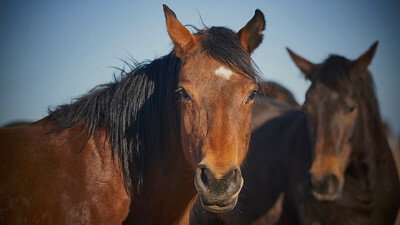 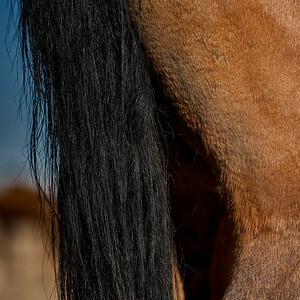 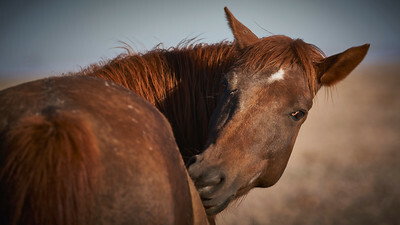 The Wild Horses of the Namib hold a powerful fascination. 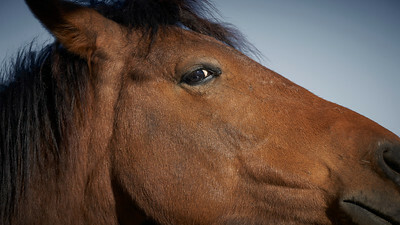 For centuries their origin was shrouded in mystery. 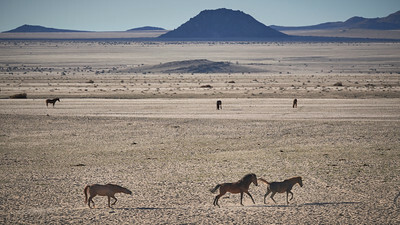 Their habitat, the barren plains around Garub on the eastern fringe of the Namib Desert (part of the Namib-Naukluft Park), is no paradise. 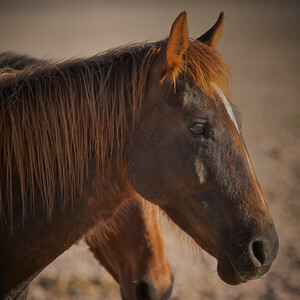 Nevertheless, they have managed to adapt to the harsh conditions and the arid land which fulfills all their needs. 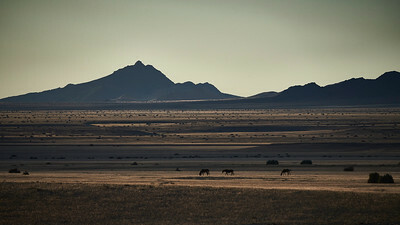 Their forebears, once in the service of mankind, gained their freedom a century ago to live their lives in the vastness of the Namib Desert away from human civilisation, according to the natural ways of the land. 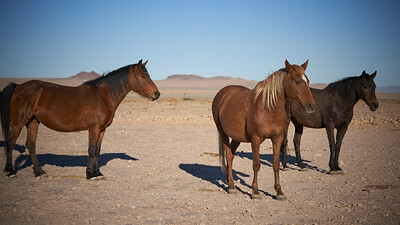 Perhaps our yearning for the wild and free is the reason for our deep attraction to the Namib horses and explains why thousands of travellers visit Garub every year. 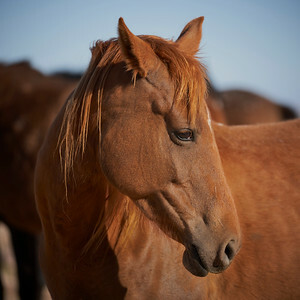 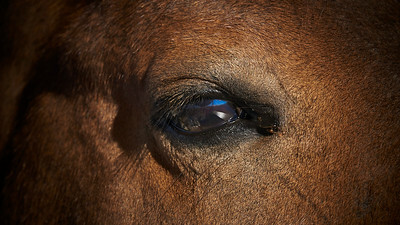 Decades of intensive research have resulted in a detailed understanding of the horses and their environment. 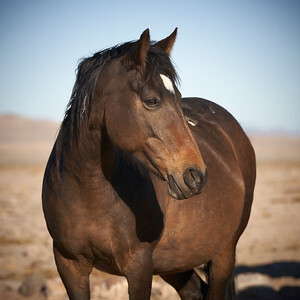 The research conclusively substantiated that the horses are a harmonious part of the desert ecosystem and have found their home at Garub.